I just watched an inspiring TED talk by Kon Karapanagiotidus from the Asylum Seekers Resource Centre in Melbourne on what would be possible if we were kind to the people seeking refuge instead of locking families up in gulag like facilities on remote islands. here is the link : A Kind Alternative. My friend Kavisha Mazzella has written a beautiful song about Kindness to Strangers, here is the link Kavisha’s beautiful Anthem. Both this and Kon’s talk point to another way besides the hate mongering that seems to be driving mainstream media these days. 1. I used to work in a federal agency who paid the unemployed. I was walking through the main mall of Melbourne one day when a young man came up to me and hugged me. He said you probably don’t remember me but you saved my life. We started a weekly payment scheme in our office ILO fortnightly payment and doing this allowed this person to stop committing crime to feed his then drug habit. He was happily married with two children and meant what he said to me. 2. I watched Wayne Dyer’s film The Shift last night, in it there is a scene where a homeless man and a millionaire are speaking. The millionaire has lost his wallet and is stuck. 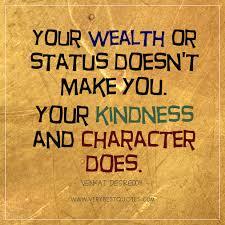 The homeless man offers him his last coins and transforms the millionaires life through his act of kindness. 3. 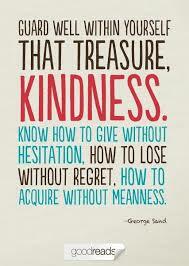 How much kindness should you offer. There is no official measure for how much you should put in your Loving cup. But the recipe works better if you add just a little bit more. 4. 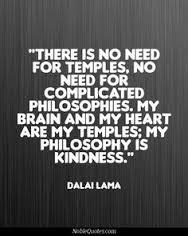 His Holiness AKA Tenzin Gyatso, the person on our planet that is most known for his kindness doesn’t want temples, mosques or churches to worship in. He wants humanity to show each other Kindness. 5. We often see righteousness being displayed as news on our TV screens and in the print media. 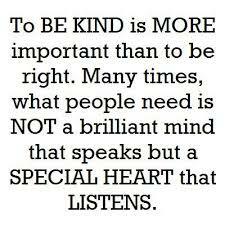 What people who are finding it hard is the beating of another’s heart that is saying it will be O.K. 6. 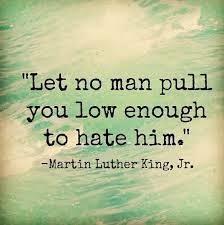 The speeches of Martin Luther King Jr. inspired millions. A simple man who committed himself to create a kinder world for his people. He never let the hatred that was poured upon his goods works lower his stand that human beings were by nature full of kindness. 7. 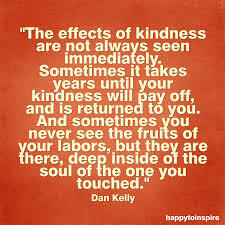 Its also quite advantageous for your health to have boundaries, one of the people who needs kindness hangs out in your body. 8. My koan in life is Love and Respect for all : Everyone Included. I am a blogger and I hope my words give people confidence. I always come from what would fulfill it and I have declared this my Year of Love. 9 . 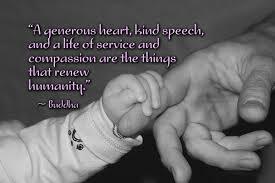 The Buddha passed on many suggestions for how to live an enlightened life, here is his offering on kindness. 10. As i mentioned above we never know the difference our simple acts such as smiling at someone, offering a ride or home to a friend for the night can make. Don’t underestimate the difference, they can transform a life. 11. As a teenager I used to battle my mum and dad about this, after all we were rebellious teenagers, you did not do what your parents suggested. Luckily they had taught me well enough before this that when I came out of my cranky phase I saw the value of it. 12. 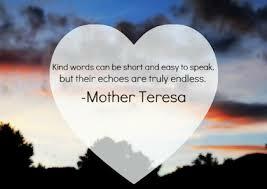 The gift of saying thank you and excuse me take a millisecond. But in the heart of the person you say them to, they resonate for eons. 13. 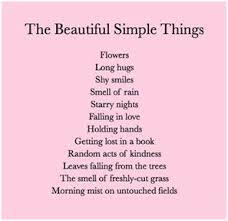 So what are acts of Kindness, this list contains many things we can do for ourselves and others to make the world a better place. 14. 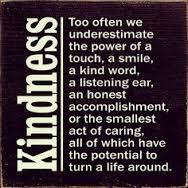 Never regret any act of Kindness that you take part in, be it by yourself or with others. They are treasures that empower our planet as well as our own hearts. 15. For the last one , I will let Charlie Brown have the final word. 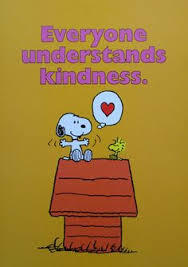 Yes everyone understands Kindness, even if they seem incredibly distant from it at the moment. Well, I am so thankful my friends Kavisha and Kon contributed to me and inspired me to write this blog through their words and song. 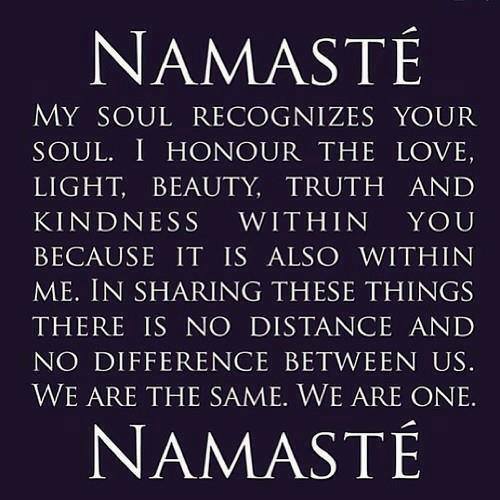 Namaste until we meet again my friends. This entry was posted in Achievement, asylum seeking, Australia, Daily Love, Danielle LaPorte, Earth, Empowerment, Enrealment, Europe, free humanity, freedom, friendship, Gabrielle Roth, heart, Humanity, Insights, Inspiration, Interculturalism, Jeffrey Slayter, kindness, Life shifting, Lists, Love, manhood, Mastin Kipp, Melbourne, Menergy, mens empowerment, Oprah Winfrey, philosophy, Positivity, quotes, Renewal, Russia, self empowerment, Self Love, south America, Sunday Assembly, Tai Chi, the daily Love, the pledge, The Tribe, Thea Westra, TheDailyLove, Transformation, United States, vows and tagged abundance, Achievment, asylum seekers, Australia, Collective Potential, Connection, Creativity, Danielle La Porte, Dignity, Earth, eckhart tolle, Empath, Empathy, enrealment, Europe, free humanity, friendship, Heart, Hope, Insights, Inspiration, Interculturalism, Jeffrey Slayter, Kindness, Kundalini, Life Shifting, Lists, Love, Manhood, Mastin Kipp, Melbourne, Menergy, Mens Empowerment, Oprah Winfrey, philosophy, Positivity, Quotes, raw, Russia, Self Empowerment, Self Love, South America, Sunday Assembly, Tai Chi, The Daily Love, Thea Westra, Transformation, United States by rodwill1707. Bookmark the permalink. 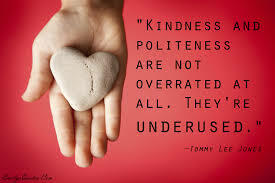 I really like that phrase, ‘the kindness of strangers’ for what it evokes as a way to be with each other. 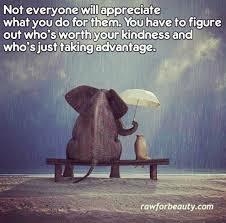 Of course it is equally important to be kind to the one’s we love. 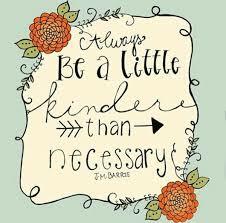 This may seem obvious and yet we have all heard of people who are kinder to strangers than they are to friends and family. 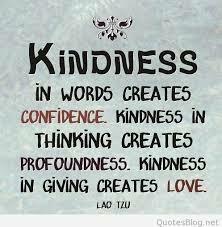 All we need is this one word, and thanks to the Dalai Lama, that word, kindness, is being spread worldwide. Thanks again for your reflections on life!